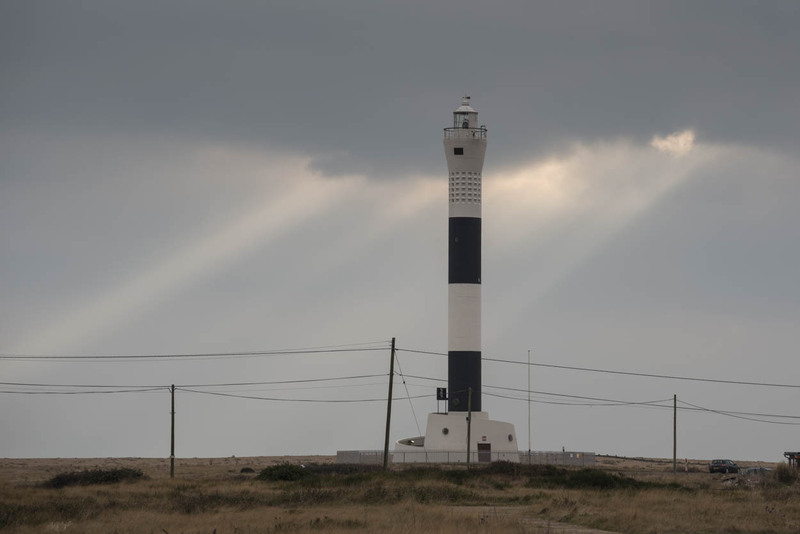 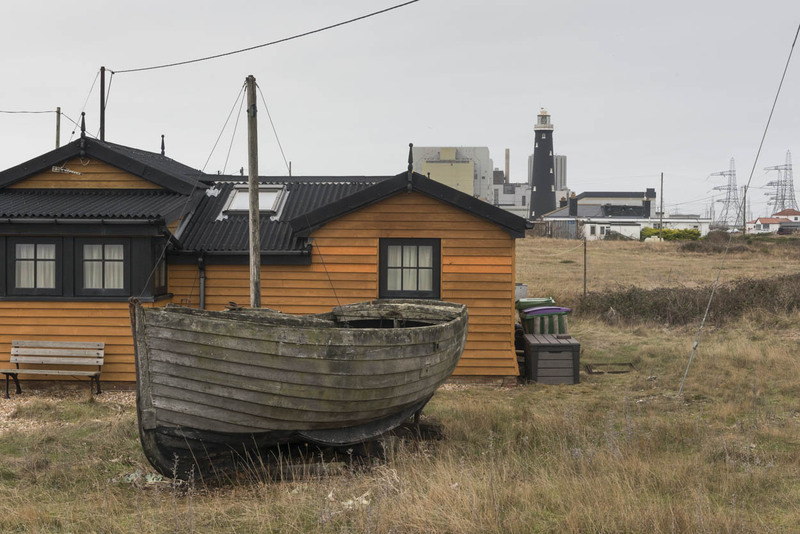 Dungeness, “Britain’s only desert”, is an important ecological site. 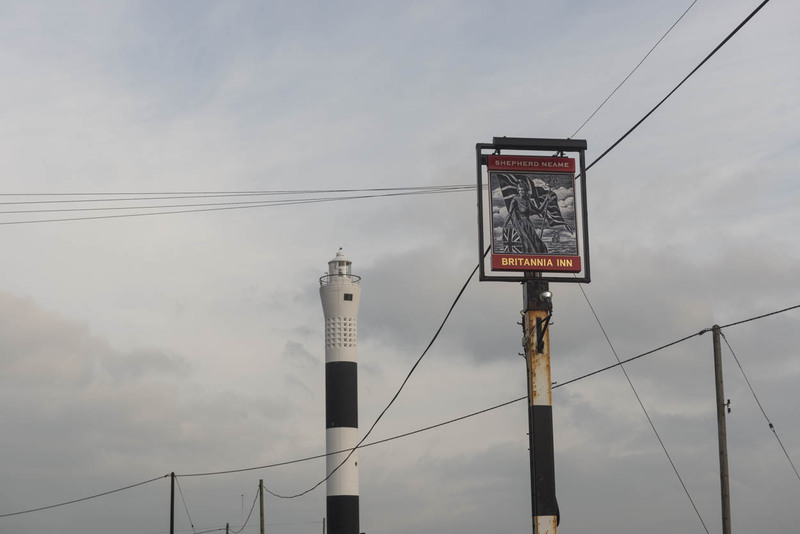 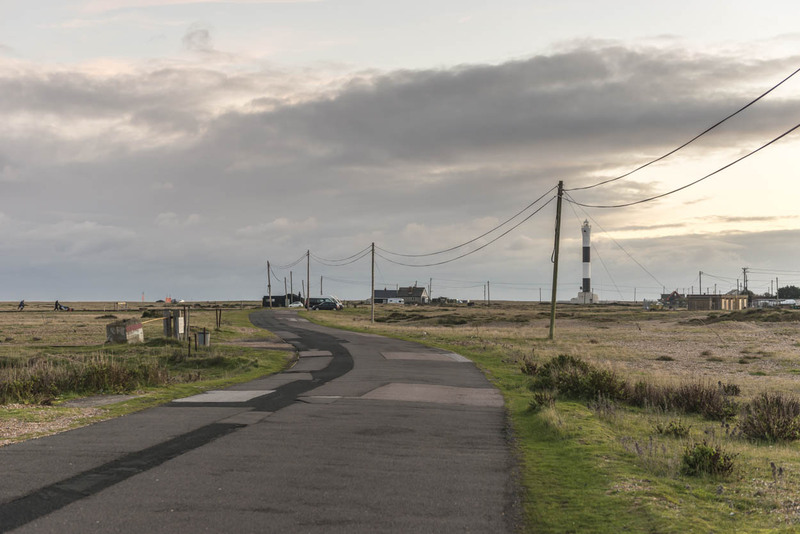 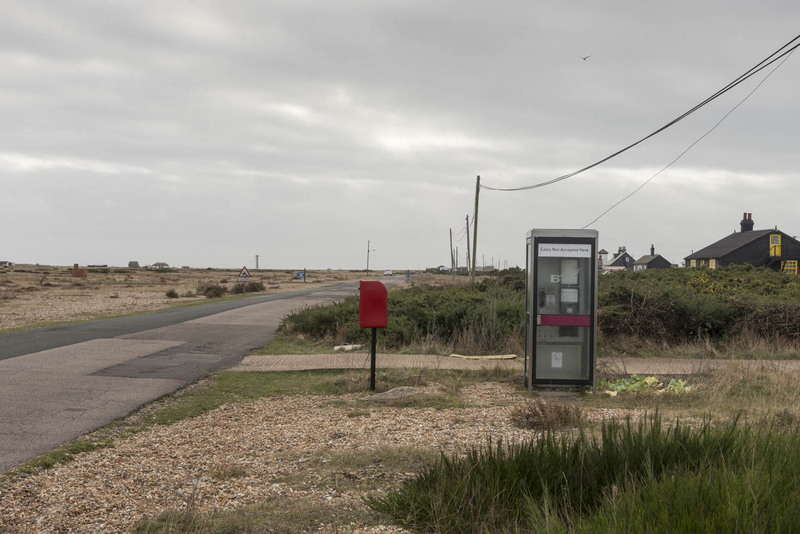 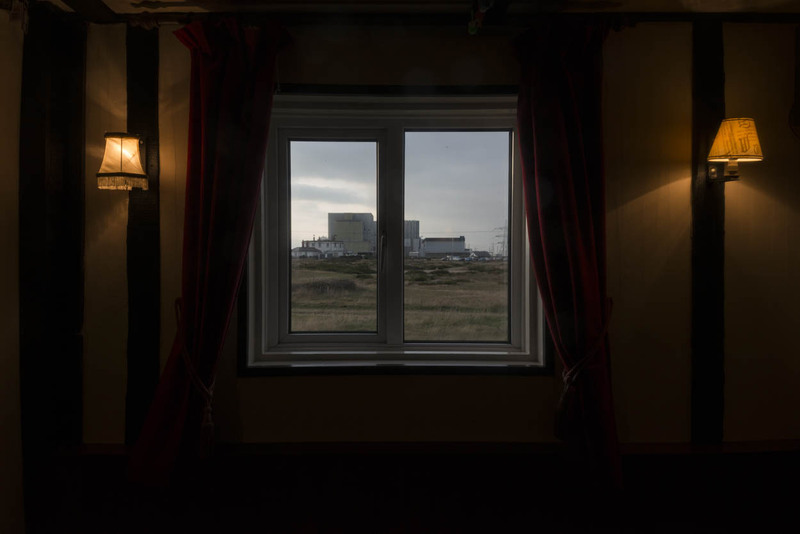 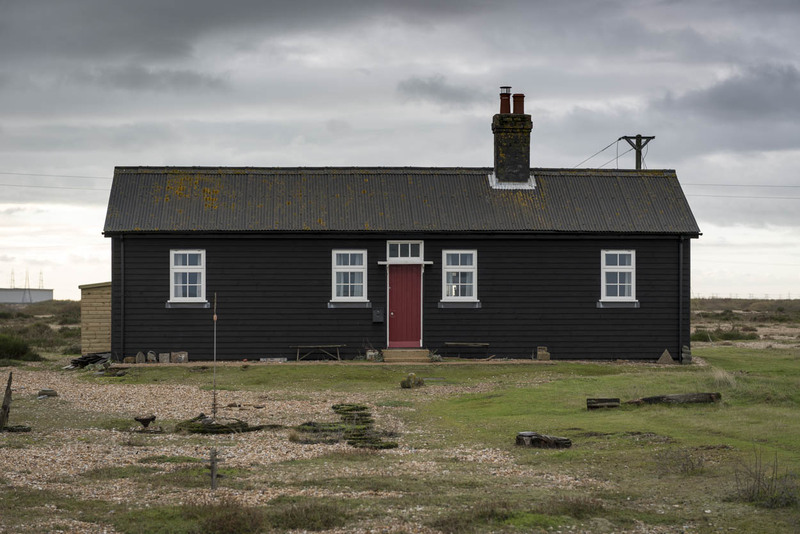 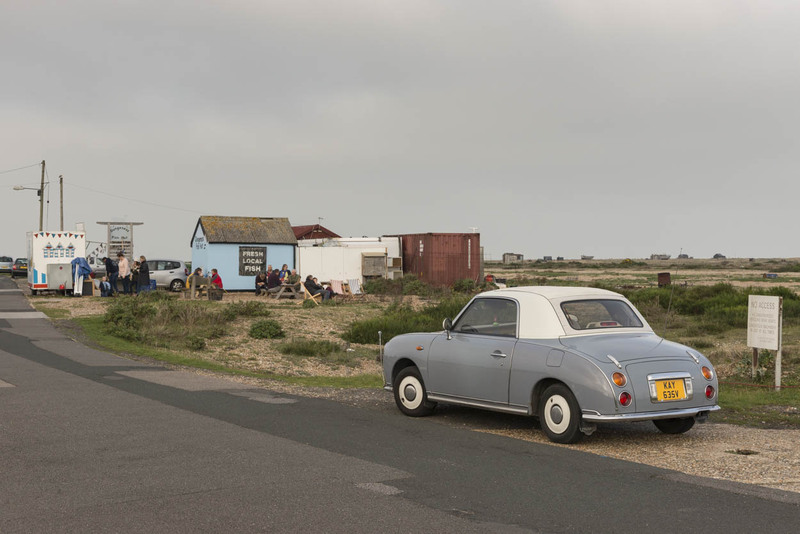 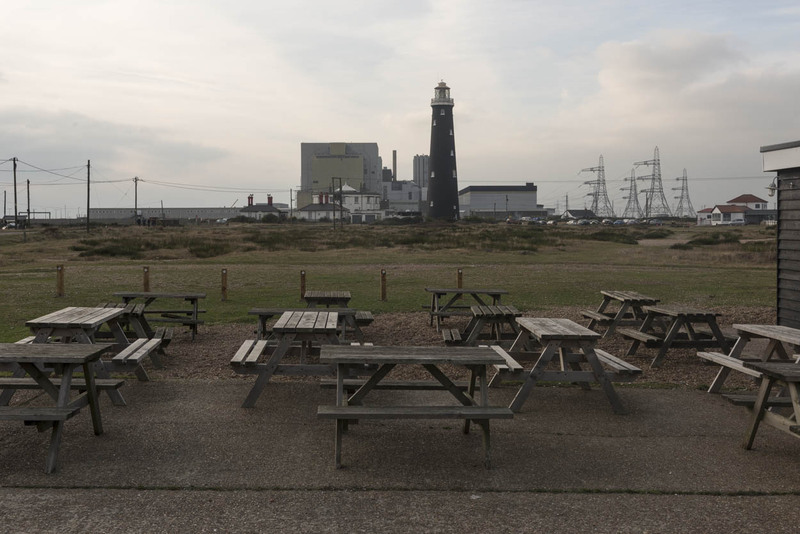 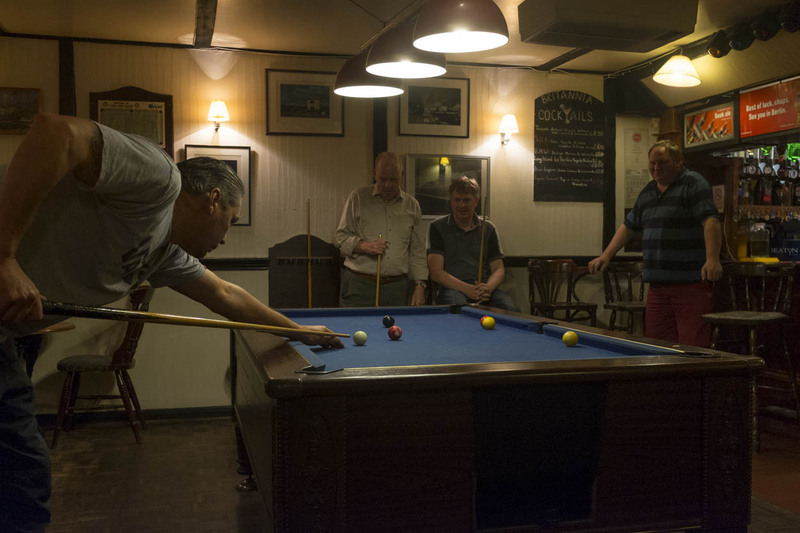 The bleak, windswept landscape hosts an odd mix – a nuclear power station, lighthouse, an English pub and a collection of wooden dwellings (usually owned and occupied by fisherman whose boats lie on the beach). 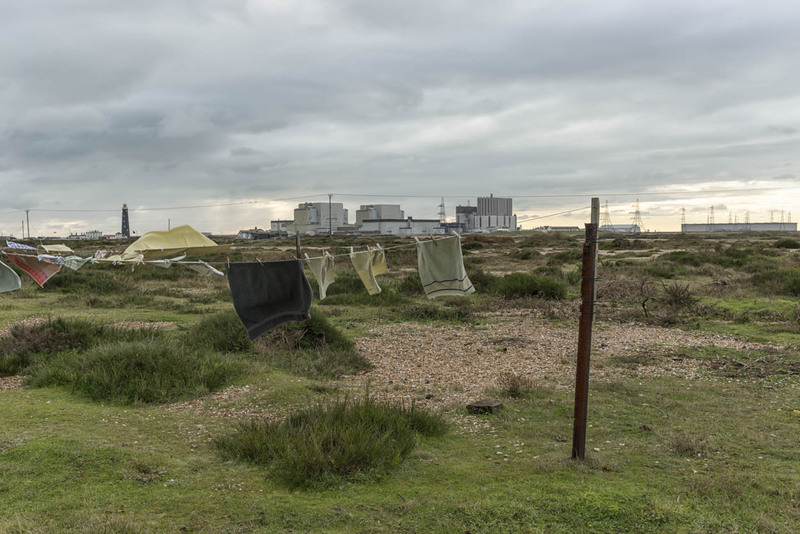 I am exploring coexistence of human presence and this desolate environment.